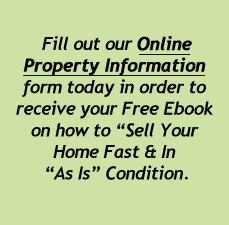 Follow the home selling steps below and Sell To TTM today! Call our office at 503-224-6200 or send us your property information using our confidential Seller Questionnaire form on this website. A TTM Development Company representative will contact you within 24 hours of submitting your online seller questionnaire to discuss purchasing your home. If and when you choose to accept our offer, the closing will be scheduled and you will be only days away from receiving your home sale proceeds. CONGRATULATIONS! Your house is sold and you are now able to move on with your life within only a FEW DAYS, not months! Copyright © 2013 TTM Development Company. All rights reserved.